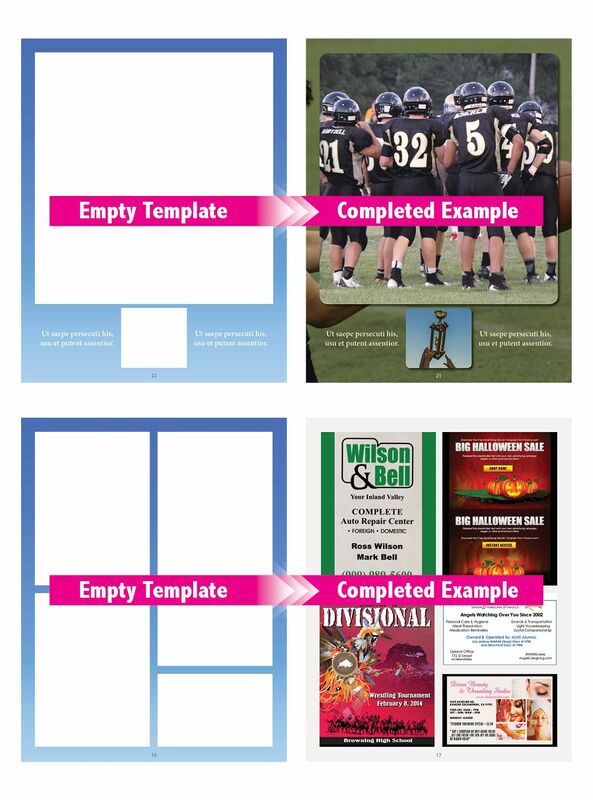 PrintingCenterUSA offers free custom Newsletter templates you can use to easily put together your next Custom Printed Newsletter. 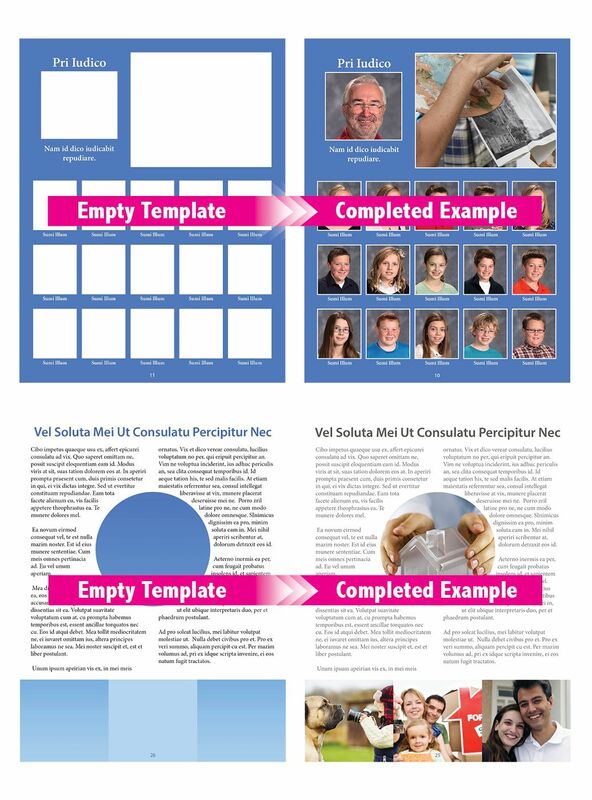 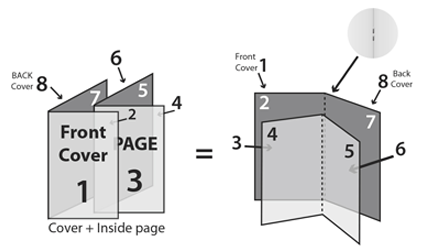 Download a free Newsletter printing template to help you with your print ready design. 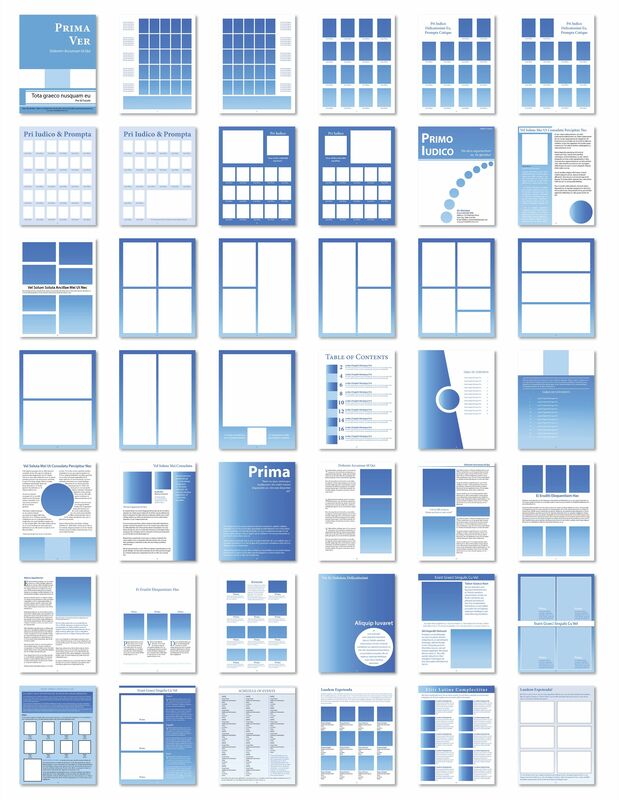 Use these to make sure your files are ready for submission!